Parintachin73, aka Blaise Bear, hails from Kingston, NY where he is cramming in as many hours as possible in his workspace creating Star Wars action figures. 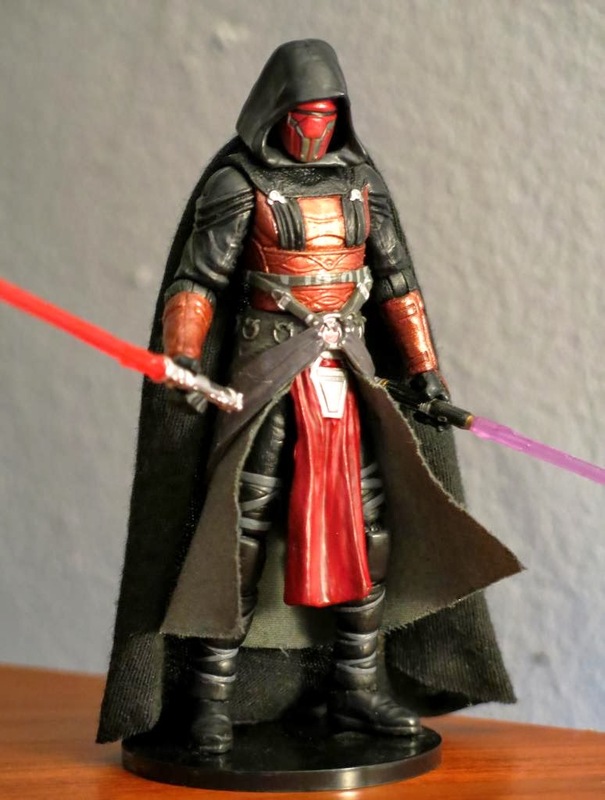 He has been doing custom figures for about 7-8 years now. 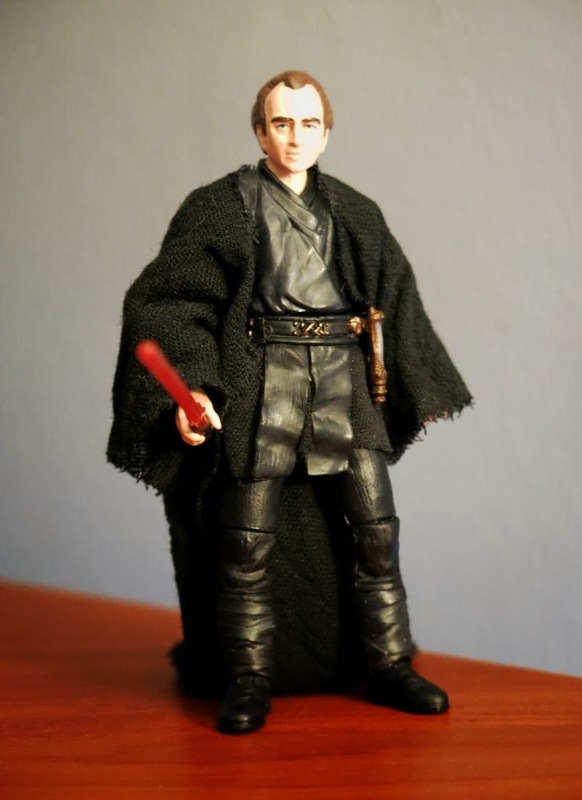 I recently came across his action figures when surfing the forums of Rebelscum.com. Parintachin73 is a veteran with powerhouse skills. I really love his paint work. His colors are so rich and warm. Very nice on the eyes! The creativity in his builds is evident too. 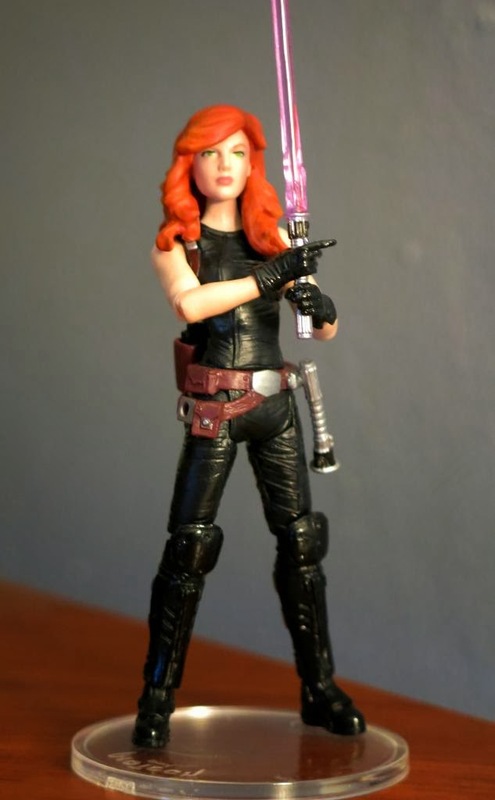 The head he used for his Mara Jade custom action figure is a head that I've never seen used before and it is the most flattering version I've come across. 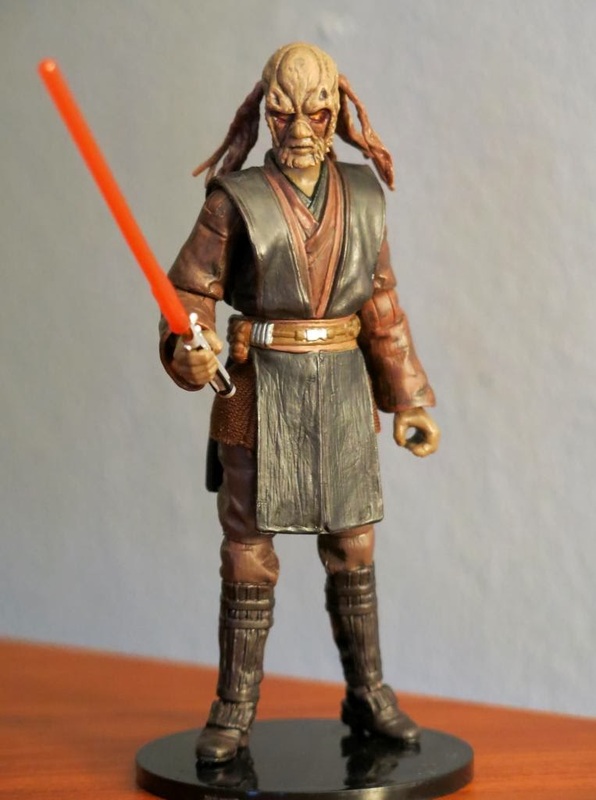 His Mythos Obi Wan Kenobi in 3 3/4" scale is just awesome! So well done! I am currently showcasing Parintachin73 on the "Customs for the Kid" blog in our monthly "Customs I Wish I Owned" post that I put together there. 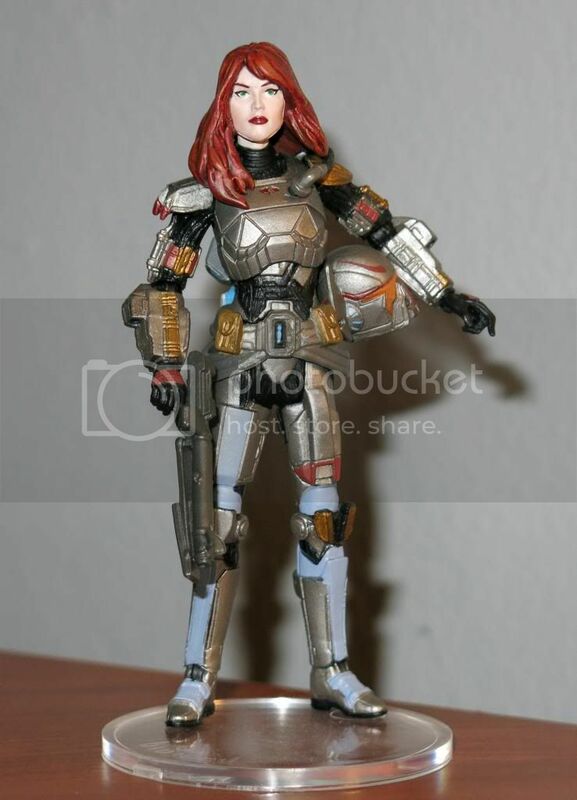 If you want to see more of this artist's work, I just posted an entire video slideshow of his action figures. It's definitely worth a look. 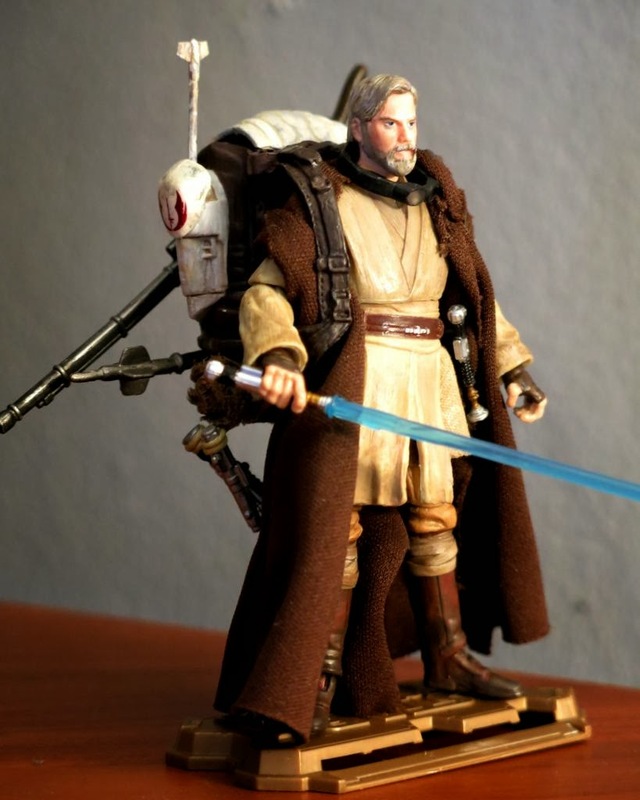 So is the "Customs I Wish I Owned" archive page if you'd like to see more slideshows featuring the work of Star Wars custom action figure artists throughout the world.